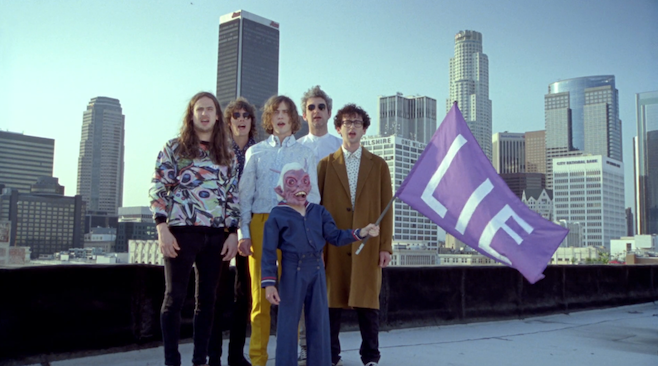 MGMT has unveiled “Your Life is a Lie”, the lead single from their self-titled third album, due out September 17th via Columbia Records. After the wacked-out psychedelia of Congratulations, the outfit has shifted focus to an abstract blend of garage-pop, reliant as much on fuzzy guitars as a swell of oddball studio effects. 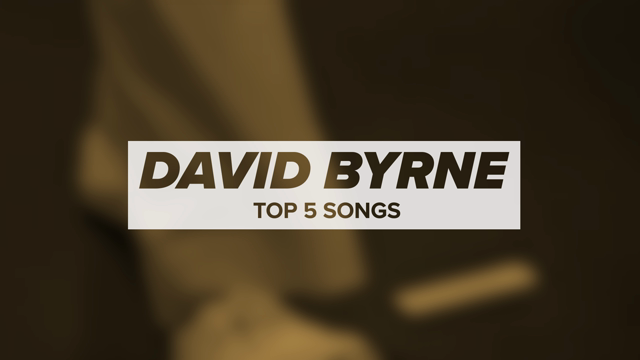 Watch the accompanying video below, which sees returning director Tom Kuntz (the “Congratulations” video) pair the band with, among other intriguing weirdos, a cartoon fetus and a singing dolphin. Pre-orders for MGMT the album are ongoing.